Email marketing is a powerful lead generating strategy for tourism businesses and destination marketing organisations to drive traffic to their websites. This is because it is permission based, meaning that the person who has subscribed to your email marketing database wants to hear from you. Whilst the competition for promotional emails to be seen by customers in their inbox is very high, if tourism operators understand the strategies to segment their mail lists and develop relevant and engaging content, they can get good return from email marketing, which they can measure through digital marketing analytics like open rates, click through rates and other conversion metrics they have set up on Google Analytics. Your email database is a valuable asset in your business and one which you own, as compared to followers of your Facebook business page or even the content on your Facebook business page…Facebook own this data. As tourism owners and managers you should learn how to make the most of this asset and how to include email marketing in your digital marketing plan, how to maximise the value from your content plan and how to develop quality and relevant content that you can share via email. 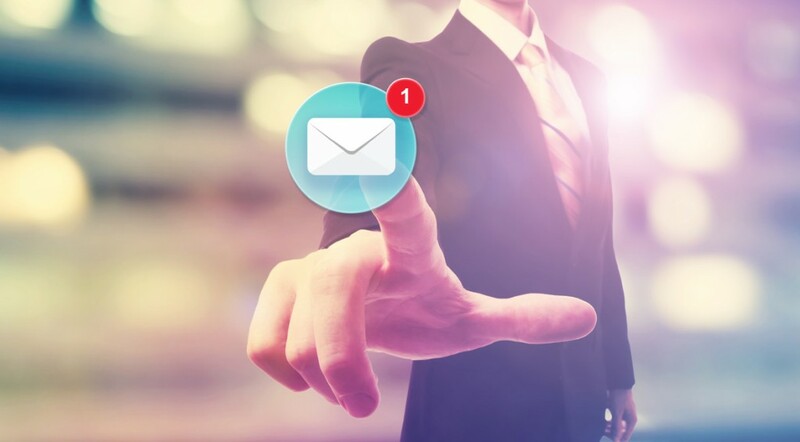 Email automation will also massage your customers and get them purchase-ready. The tools available can be very cost effective and easy to use, for example MailChimp. Tools like MailChimp allow you to automate communications based on triggers on your website, which enables you to communicate with your customers in a timely manner. There are also new mechanisms for directly communicating with your subscribers like SMS and Facebook Messenger, that are more convenient for your customers and these should be considered as complimentary channels in your email marketing strategy. Tourism Tribe has a wealth of resources to help Tourism businesses learn about how to manage their email marketing strategies. These resources include tutorials, presentations, webinars and support forums. Tourism Tribe members can access a wealth of self learning resources like the Email marketing and automation learning hub and helpful support forums. In this hub you’ll find all the information you need to learn how to use Email marketing automation in your Tourism Business. You can also engage a Tourism Tribe expert to deliver customised coaching and an email marketing and email automation strategy for you and your team. “The session was extremely worthwhile. Fabi was totally prepared with an Online Footprint Assessment. She set out clearly what the session hoped to achieve. She explained how important it is to continually inform prospective guests (and GOOGLE) about our BNB through regularly updating our website. We then got down to the very practical side of editing through SPYDA BUILDER. I’ve gained confidence through ‘doing’ at my computer. Since the training session, I’ve edited text (e g We’ve now got AIR CON! ) and added recent guest comments. The next step is committing to planning for more training (one-to-one) over the next 6 months. And… the early session – 8 am start- was great. No interruptions! I’m looking forward to future sessions”.